Our much-loved black tie balls are a great opportunity to dress up and meet new people. Sip a glass of something refreshing at our welcome reception before a three-course dinner and disco, as laughter and chatter flows easily. 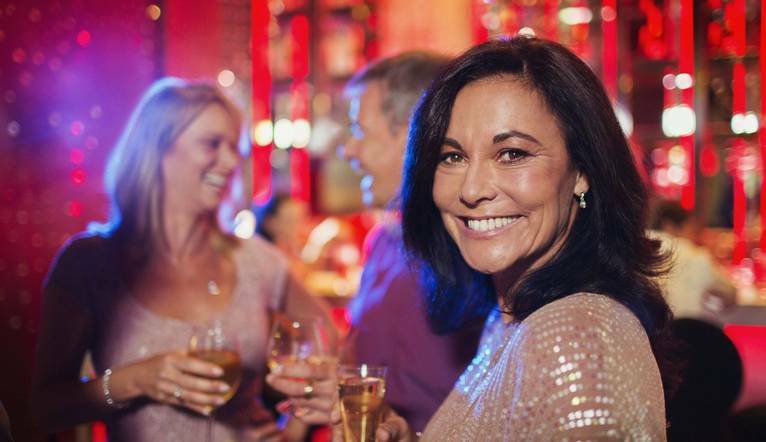 Mingle with other like-minded singles this Valentine's at our new venue in Leicester. Meet your Solos hosts and other guests for an evening welcome drink, followed by a three-course dinner and plenty of dancing. We can refuel with coffee and pastries at midnight before finishing with a final boogie at around 12.30am. Experience a winning combination of convenience and comfort at the 4-star Leicester Marriott Hotel. The Leicester Marriott hotel is situated just minutes from Junction 21 of the M1, Leicester station is about 3 miles away. Complimentary car parking is available. The dress code is black tie for gentlemen and cocktail dresses for the ladies.